We are known for delivering the orders within the specified time frame owing to our modern transit facilities. Our team of quality experts strictly checks the entire range against varied parameters to make sure that they adhere to global quality standards. Details : Our PHE gaskets are manufactured to provide better lifetime, efficiency and performance, which will help extend maintenance cycle and save cost to the owner. 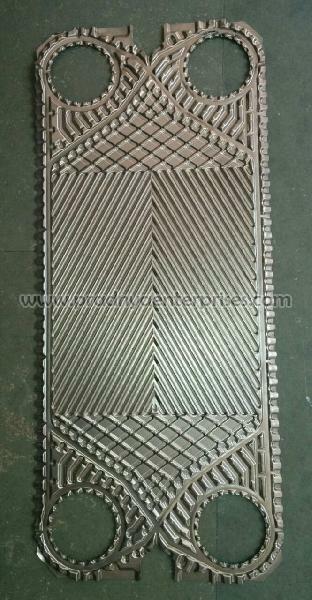 We use one of the most sophisticated mold manufacturing techniques to provide the best dimensional accuracy. 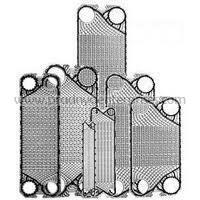 We have gaskets for wide range of Plate Heat Exchangers and we are continuously developing new molds. New moulds can be developed within 2-3 weeks against samples. 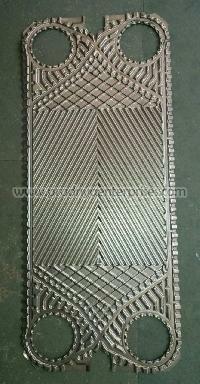 We also provide unused plates in SS 316 and Titanium.